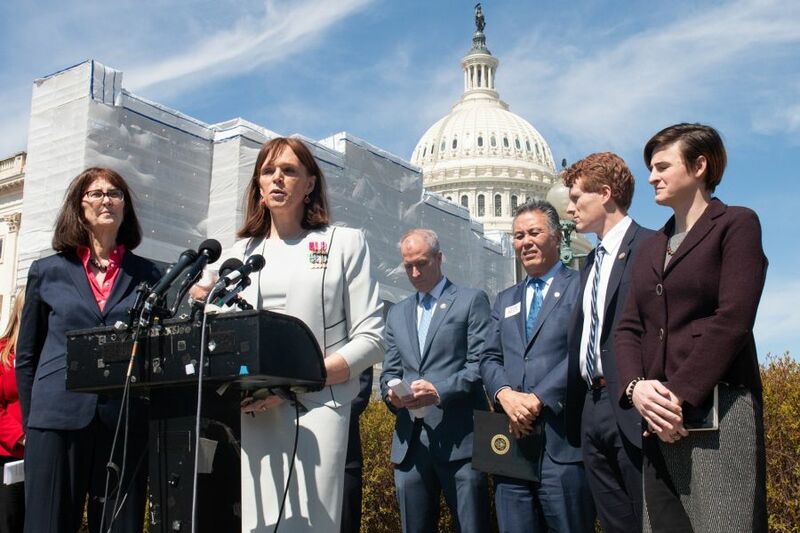 The U.S. House of Representatives has passed a bipartisan resolution condemning Donald Trump’s transgender military ban. A bipartisan majority join leading medical associations, national security experts and former military officials in opposing this dangerous and discriminatory policy. Resolution H.Res.124, titled “Expressing opposition to banning service in the Armed Forces by openly transgender individuals,” passed with 238 votes in favour and 185 against. 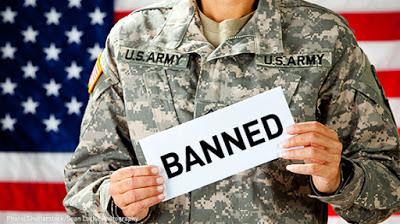 It rejects the ban and the flawed scientific and medical claims upon which it is based, and it calls on the Department of Defense not to implement the policy, which would prevent trans people from openly serving in the military and prevent the military from paying for gender confirmation surgeries, with exceptions for surgeries to protect the health of those who have already begun to medically transition. The Pentagon, which is currently still implementing an Obama-era policy from 2016 that lifted a previous ban on transgender troops and allows them to transition and seek treatment for gender dysphoria while serving, is expected to enforce Trump’s ban by April 12. The Resolution was first introduced in February by Representative Joe Kennedy III (Mass. 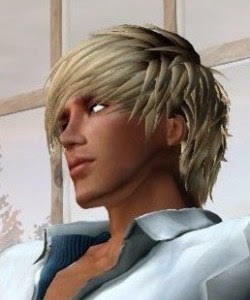 ), who serves as the chair of the Equality Caucus’s Transgender Equality Task Force. By the time it was put to vote, the resolution had been co-sponsored by other 217 representatives, all Democrats but one, New York Republican Congressman John Katko. Katko was joined by other four Republicans who voted for the resolution: Trey Hollingsworth (Ind. ), Will Hurd (Texas), Tom Reed (N.Y.) and Brian Fitzpatrick (Pa.). Another Republican congressman, Rep. Justin Amash (Mich.), voted present. 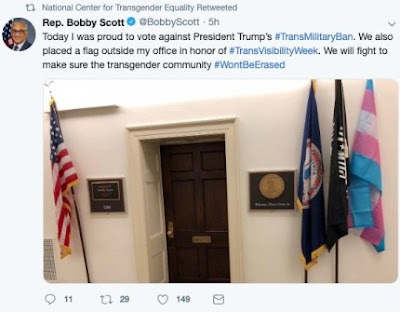 Several representatives also displayed transgender pride flags in their offices, following an initiative by the National Center for Transgender Equality, who sent a flag to every member of Congress, from every party, ahead of International Transgender Day of Visibility on March 31. By Pierrick's Theme: Let's Ban Trump from the Colony Permanently! It was a bipartisan majority if you call four Republicans voting for and 181 against the bill "bipartisan". I would call it pretty much a Democratic Party thing. Republicans are simply not going to vote against their beloved President Donald Trump for an issue like Trans Rights in the military.